A stranger's life hangs in the balance. But to save him is to risk everything. 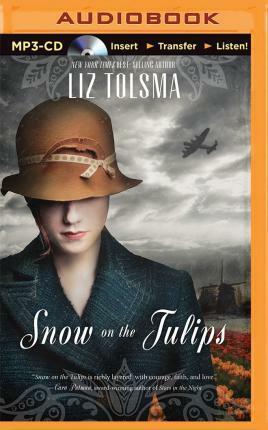 When Johan brings Gerrit Laninga, a wounded Dutch Resistance member, to Cornelia's doorstep, their ives are forever altered. Although scared of the consequences of harboring a wanted man, Cornelia's faith won't let her turn him out.